This new Kit Kat flavor tastes like spring in Japan with a blend of fragrant cherry blossom and rich Japanese sake. 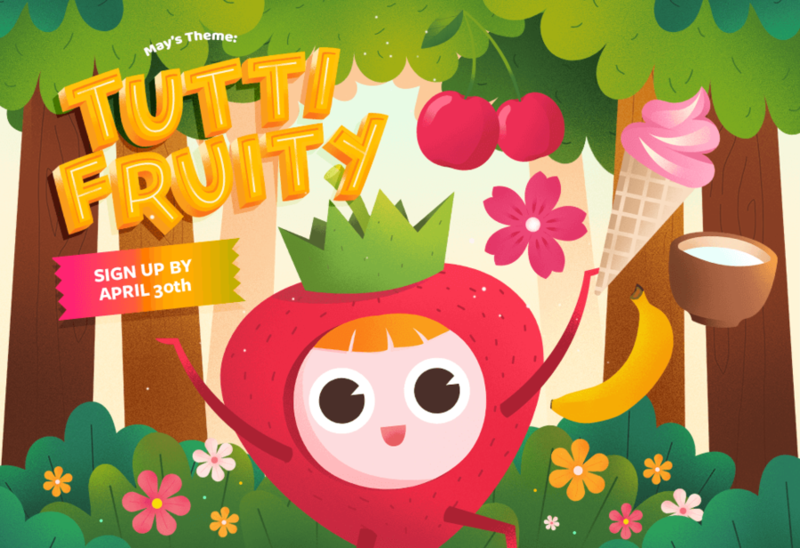 Sign up before April 30th to get yours! This month’s Japanese candy box is packed with delicious treats! Choose your treat box plan below now! What's in your May box? 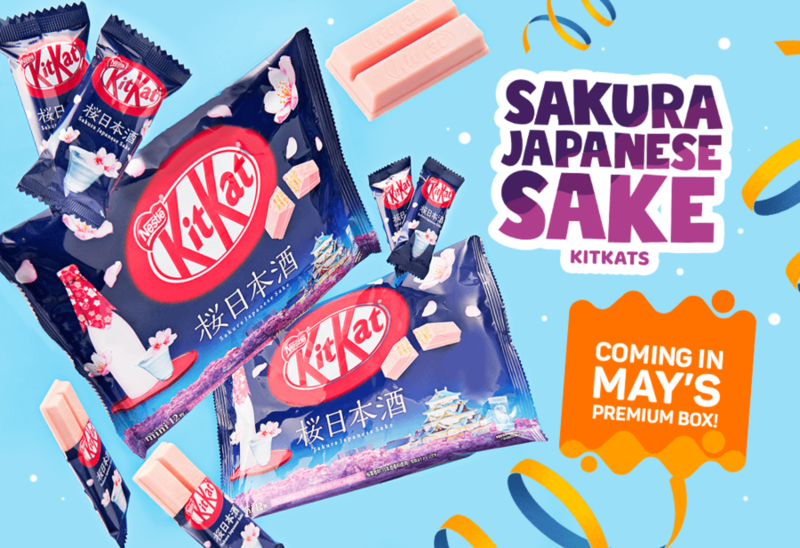 Try the limited edition Sakura Japanese Sake Kit Kats in May's premium box now! 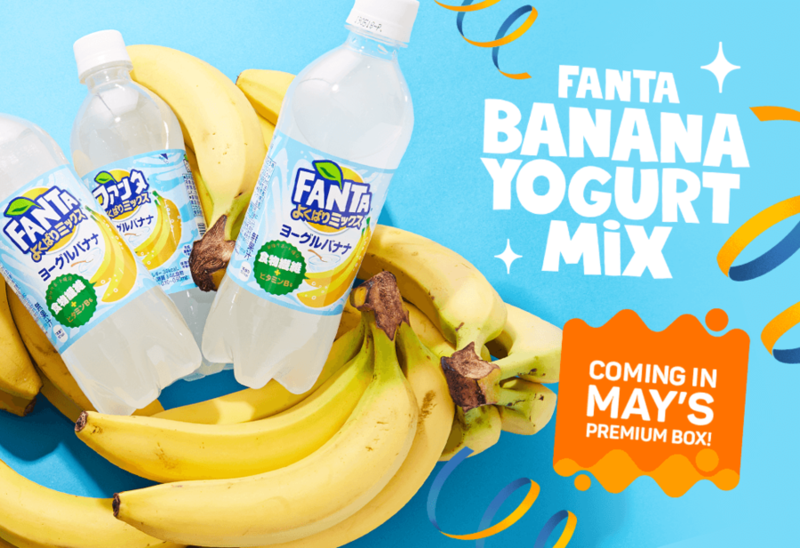 This delicious fruity drink is coming in May’s premium box! 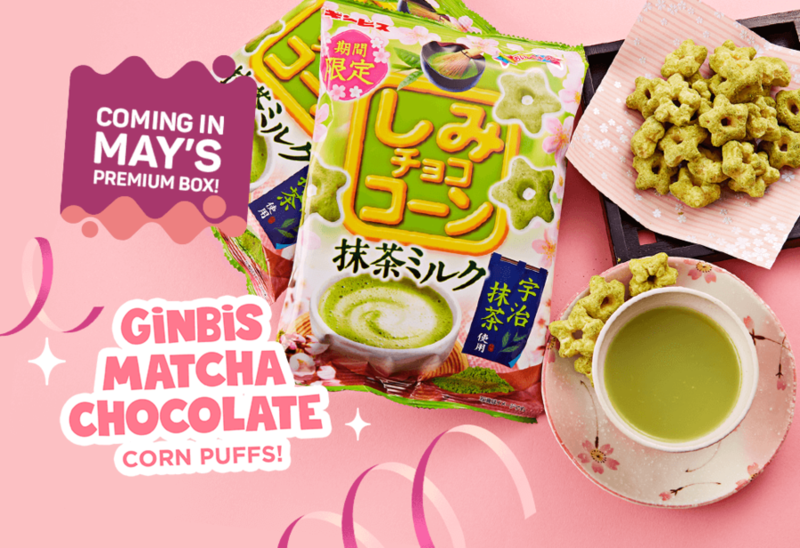 Rich matcha meets creamy chocolate in this yummy star shaped corn puff snack! These biscuits are the ultimate chocolate and strawberry snack! We handpick fun and unique Japanese snacks! Not ready to treat yourself? 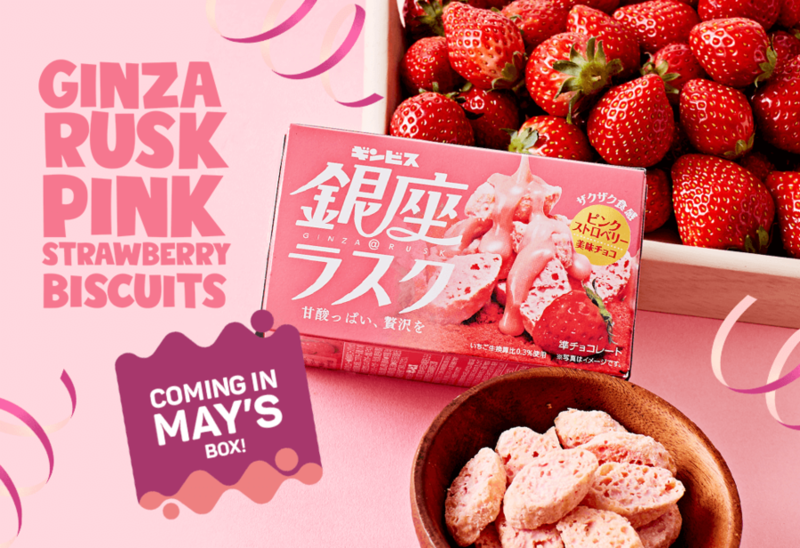 Don’t miss out on latest news, promos, deals and more below so when you are ready, you will know it is time to join the Japanese snack fun!